For years, Professor Peter Shandy has been badgered by Jemima Ames, Assistant Librarian and Annual Chairperson, to decorate his campus home for the Grand Illumination which is Balaclava Agricultural College's main fund-raising event. Now he can hold out no longer. Goaded to madness, he buries his small brick house under an avalanche of plastic reindeer, flashing lights, and fake Santa Clauses. Hooks up an amplifier blaring "All I Want for Christmas is My Two Front Teeth," locks the switches at "on", and escapes to sea on a tramp steamer. Shipwrecked and conscience-stricken, he crawls back to face his irate colleagues, and finds Jemima Ames dead on his living room floor. Police and security guards say it's an accident; Shandy says it's murder. President Thorkjeld Svenson says he'd better find out the truth without wrecking the Illumination... or the next corpse will be Shandy's. 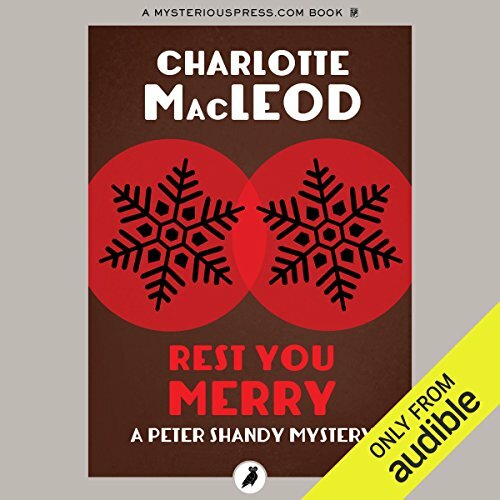 ©1993 Charlotte McLeod (P)2012 Audible, Inc.
A classic story - and great for this time of year! 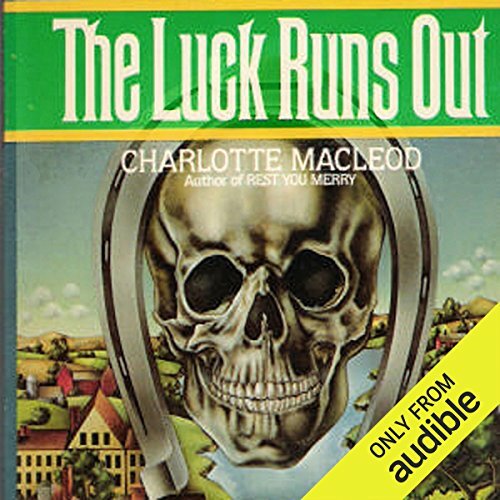 Newlyweds Peter and Helen Shandy are picking out flatware when a pair of gun-toting hooligans burst into the silversmith’s shop, empty the safe, and leave with Helen as their hostage. Although the police recover Helen quickly, her professor husband is badly shaken by the ordeal. Early the next morning, the college’s head of animal husbandry frantically reports another hostage situation in progress. Belinda, the school’s beloved sow, has been kidnapped, and only Peter can bring home the bacon. 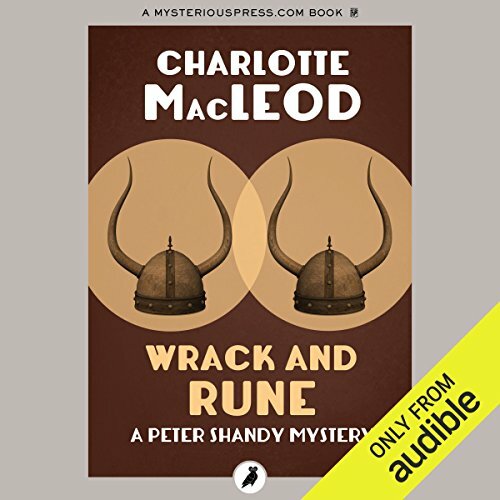 A centuries-old Norse curse, vandalism, and two irrepressible centenarians combine to confront Professor Peter Shandy with a puzzling murder case. The venerable Herbert Ungley wouldn't have been caught dead without his toupee. 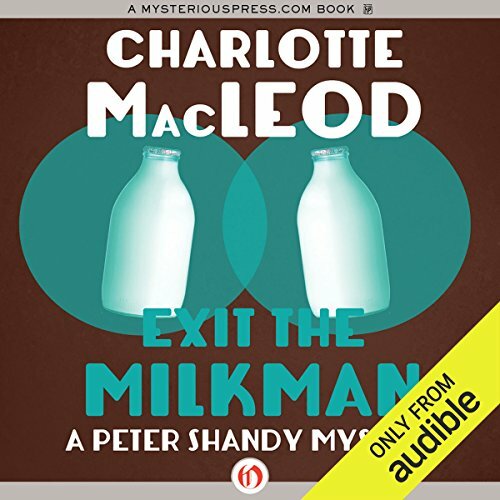 So when his landlady's cat dragged it into her kitchen, Betsy Lomax knew something was amiss. When she found old Ungley lying behind the Balaclavian Society clubhouse, she knew it was murder. 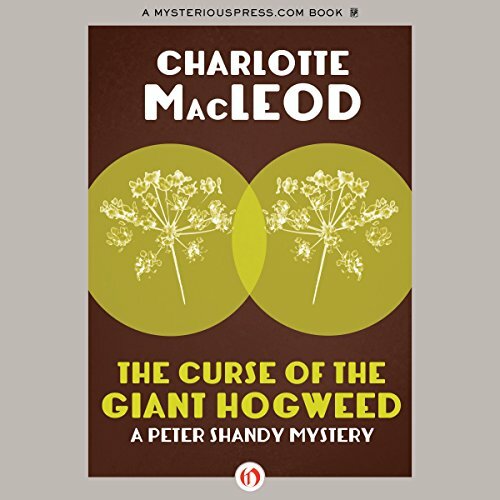 And when the police chief called it an accident, she knew it was time to call Professor Peter Shandy, whose success at sleuthing had already surpassed his fame as father of the world-renowned rutabaga, the Balaclava Buster. The rural town of Balaclava greets Groundhog Day as an excuse for one last cold-weather fling. The students and faculty of the local agricultural college drink cocoa, throw snowballs, and, when the temperature allows, ice skate. Oozak’s Pond is not quite frozen this year, though, and as the Groundhog Day celebrations reach their peak, the students see someone bobbing through the ice. The drowning victim is long past help, though; he’s badly decomposed and dressed in an old-fashioned frock coat with a heavy rock in each pocket. Emory Emmerick comes to Balaclava Agricultural University as a scout for a television station. Although the faculty and students are hardly ready for prime time, Emmerick’s interest is in environmental programming - a subject that inspires even the driest Balaclava professor to wax poetic. 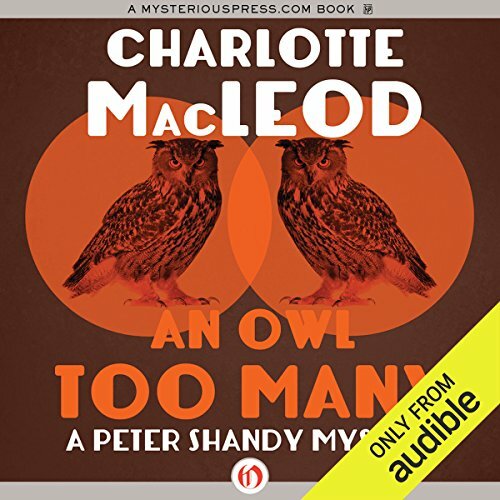 In his search for material, Emmerick joins Peter Shandy and a few of his colleagues on the annual owl-count. 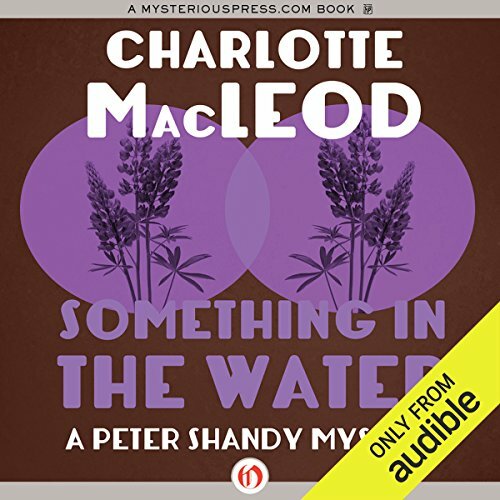 There's definitely something in the water at the Maine resort where Peter Shandy is staying on a quest to find some rare lupines. 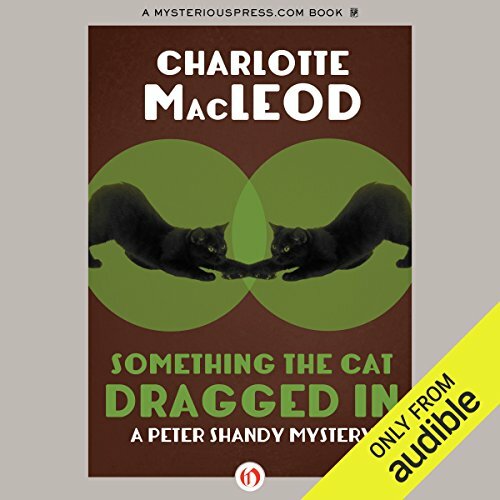 When he witnesses a sudden and suspicious death over dinner, and then stumbles on some extraordinary paintings, that 'something' could be good or bad.... 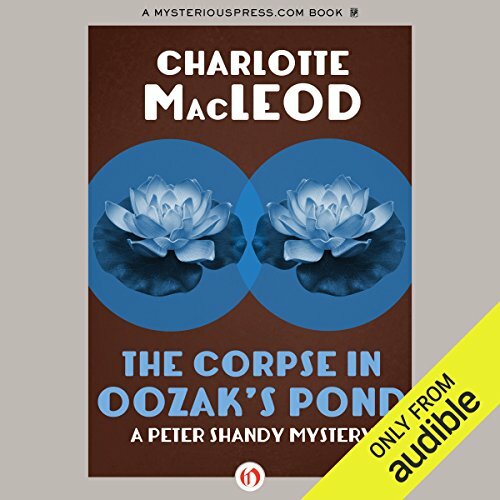 There is no shortage of people with a motive for killing Jasper Flodge, who seems to have been the most hated man in Maine - but no one is admitting to being the creator of the mysteriously unsigned paintings. Although he towers over his neighbors, Jim Feldster is otherwise unremarkable, except for his mastery of cow milking and his membership in every lodge, rotary club, and brotherhood that Balaclava County has to offer. And anyone who’s met his wife, Mirelle, a vicious gossip with a hysterical streak, can understand why he never misses a meeting. 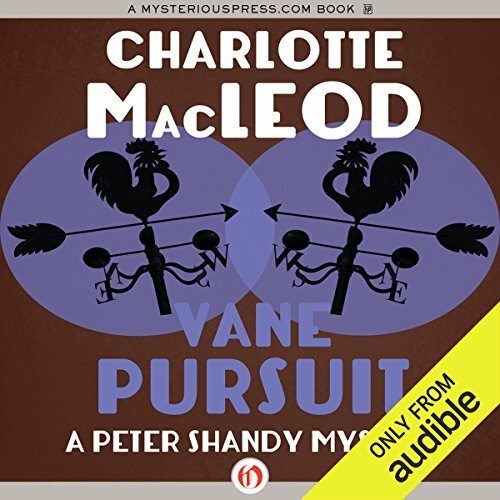 But one night their neighbors, the sleuthing academics Peter and Helen Shandy, wake at 2:47 a.m. to the sound of Mirelle screaming.